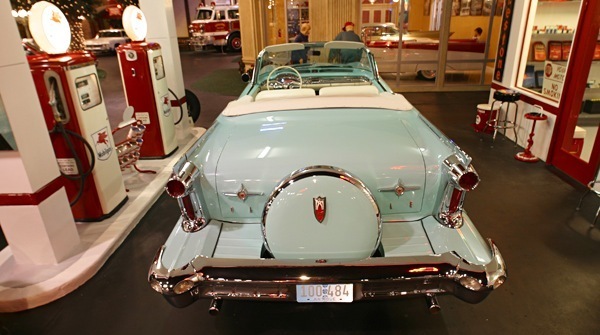 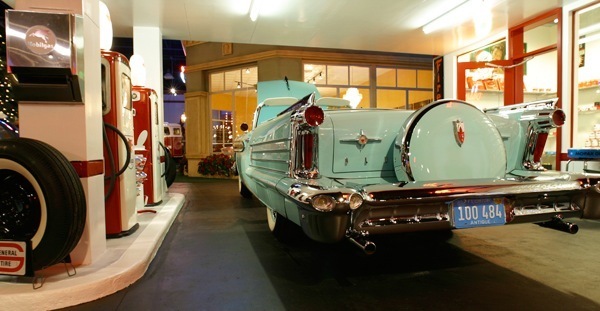 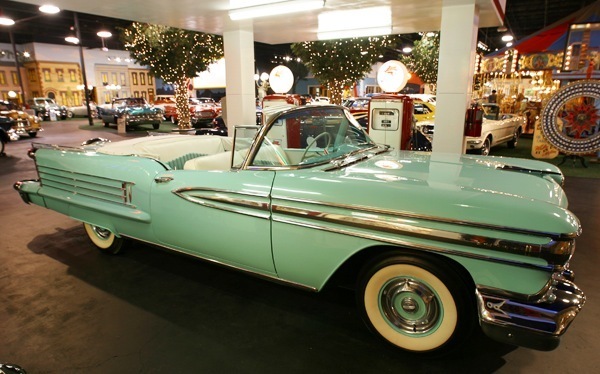 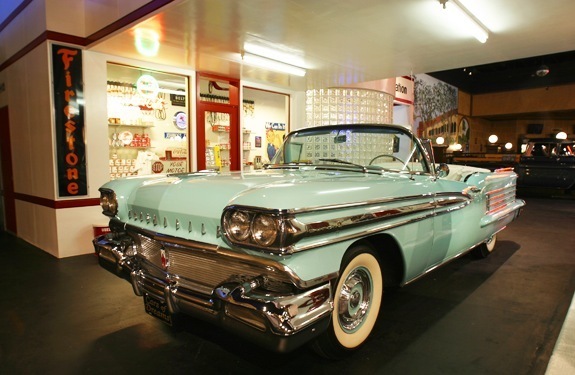 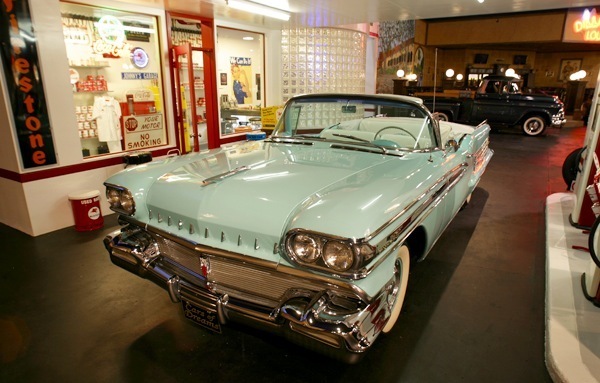 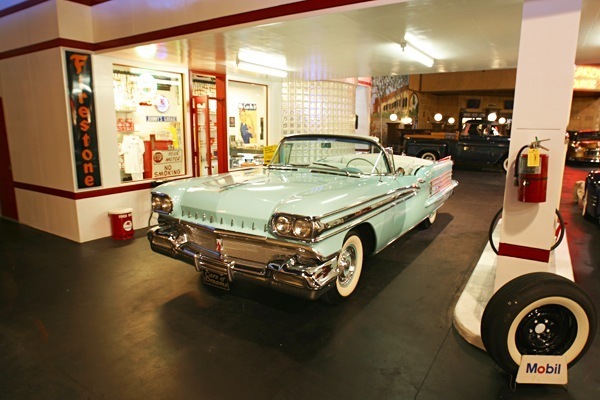 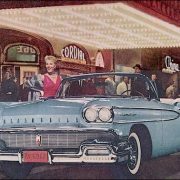 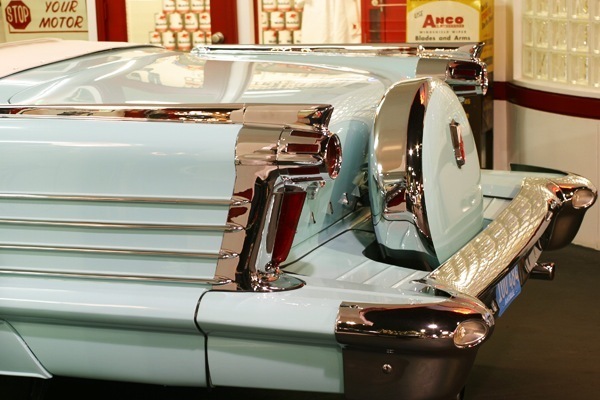 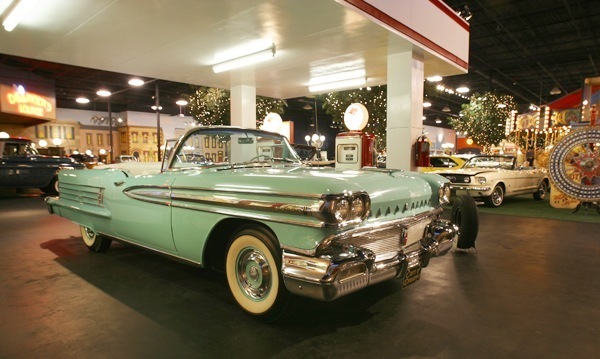 The Dynamic 88 debuted in 1958 and lasted through 1966 positioned as the entry level model below the Super 88. 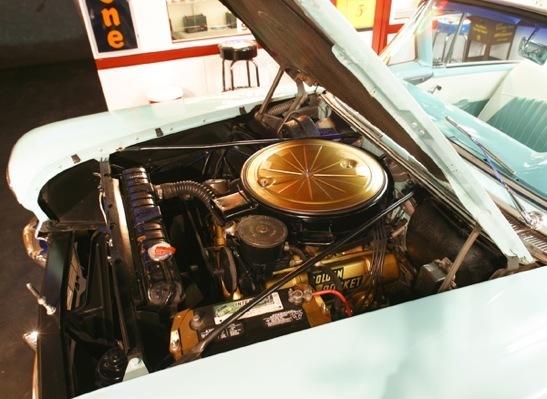 This model featured a more economical Rocket V8 than its more expensive linemates – a detuned 265 horsepower (198 kW) version of the 371 cubic-inch Rocket V8 with two-barrel carburetion. 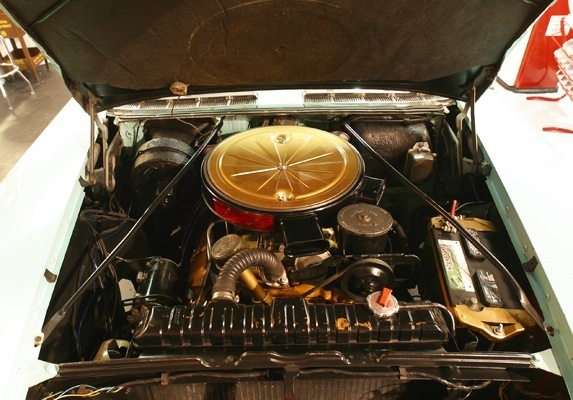 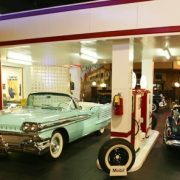 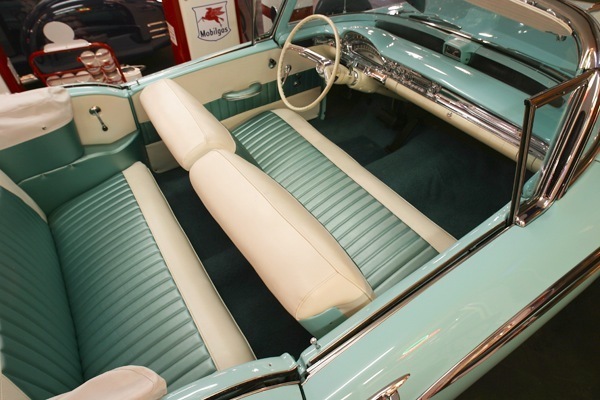 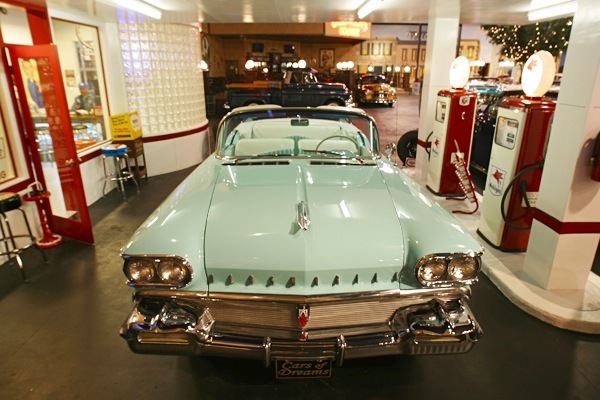 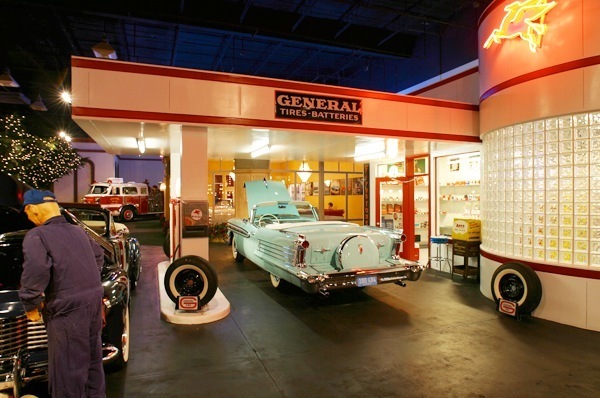 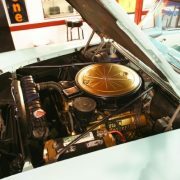 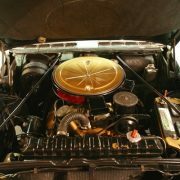 Super 88 and Ninety-Eight models were powered by a four-barrel 300 horsepower (220 kW) version of that engine as standard equipment with a J-2 option featuring three two-barrel carburetors and 310 horsepower (231 kW). 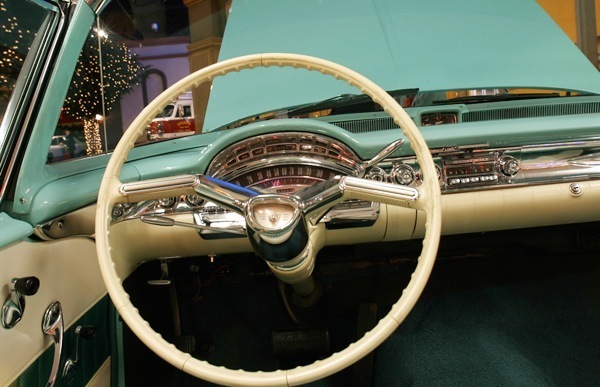 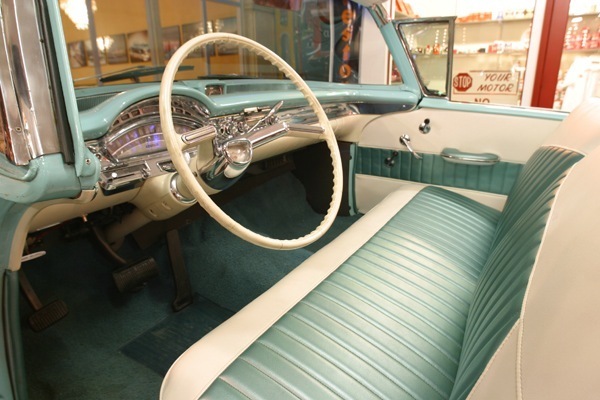 New option for 1958 was a “Sportable” radio that could be removed from the instrument panel through the glove compartment and used as a portable radio for beaches, picnics, etc. 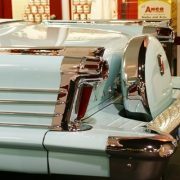 thanks to portable batteries. 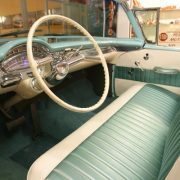 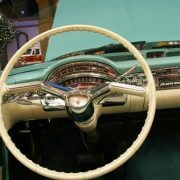 A revised instrument panel was highlighted by a new deep-dish steering wheel with “horn bars” replacing the long-standing horn ring still common during that period. 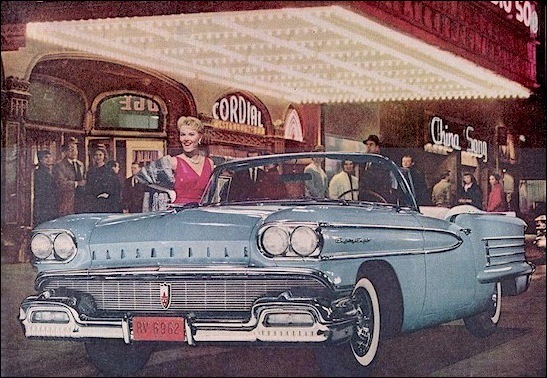 Despite an economic recession that cut into new car sales industrywide, and especially affected the medium-priced car market that Olds competed in, Oldsmobile saw only a slight decline in sales for 1958 and even rose in industry standings to fourth-place behind the “Low-Priced Three” of Chevrolet, Ford and Plymouth, while surpassing a now-floundering sister division Buick on the sales charts for the first time in many years. 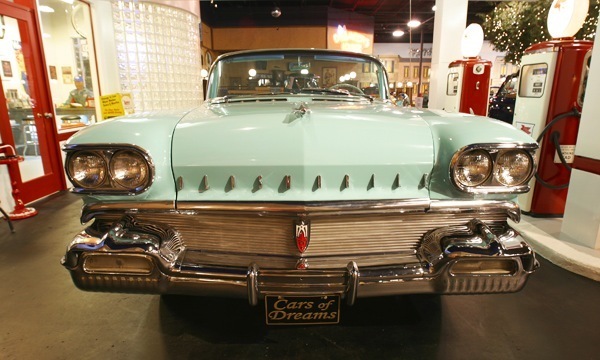 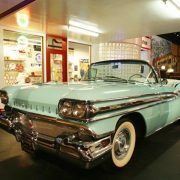 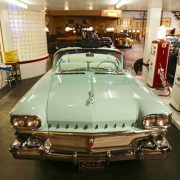 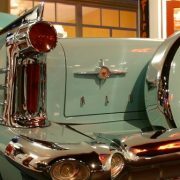 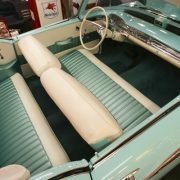 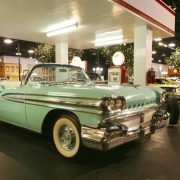 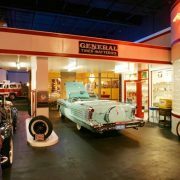 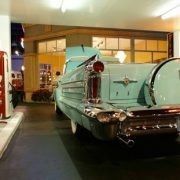 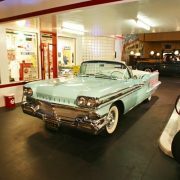 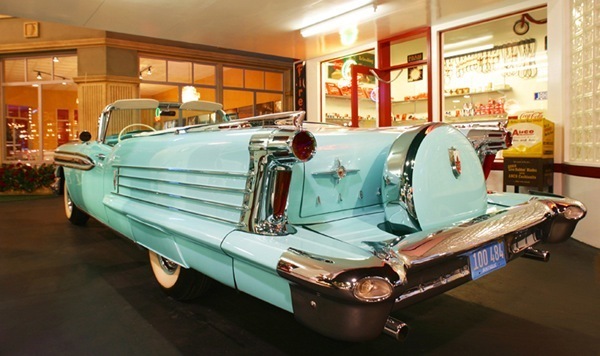 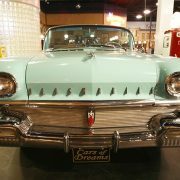 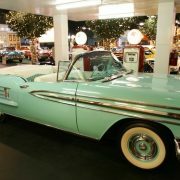 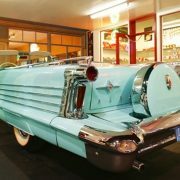 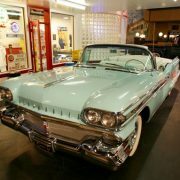 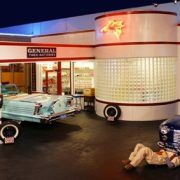 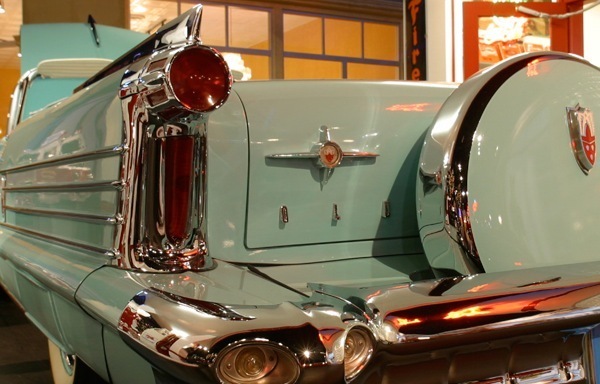 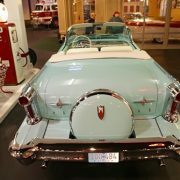 Oldsmobile was also way ahead of other middle-priced competitors such as sister division Pontiac, Mercury, Dodge and Chrysler, along with Ford Motor Company’s all-new and ill-fated Edsel, and Chrysler Corporation’s DeSoto – the latter two nameplates of which would fade into oblivion within the next three years.